Born and bred in Brighton, I’ve been creating moving images for 20-odd years. After picking up a couple of awards for my first short films, I combined filmmaking with my love of music and started making videos for bands including Frightened Rabbit, Animal Collective, Gomez and Brakes. 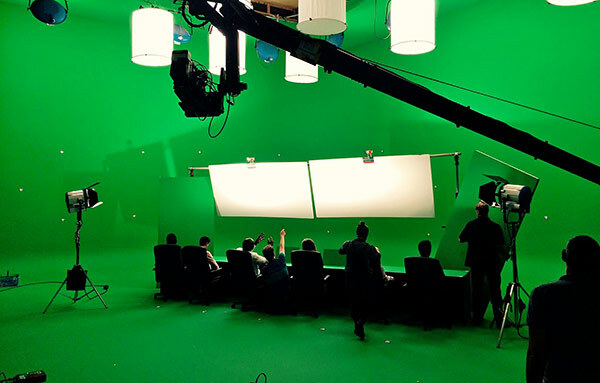 I then shifted into high end corporate videos, which gave me the opportunity to film around the world, in 3D, augmented reality, and on a bunch of effects-laden greenscreen shoots. The short filmmaking continued throughout, working with actors like Olivia Williams and Celia Imrie, playing at international festivals and garnering a few more awards. My last short, Conversation Piece, an innovative musical commissioned by the BBC, was BAFTA longlisted. 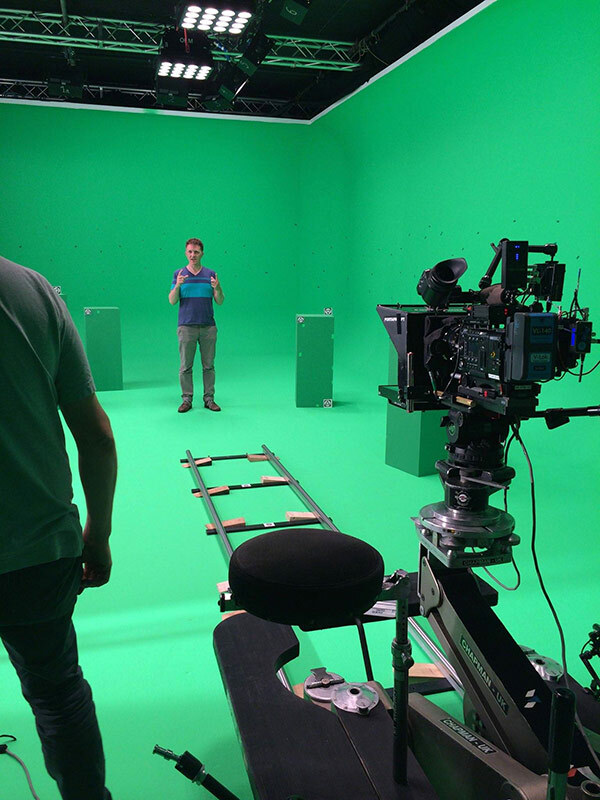 More recently, I’ve expanded into TV commercials, writing and directing Primark’s first TV ad, as well as spots for Disney, Marvel, Cheestrings, Danone, Tesco and Toys R Us. I also have three feature films in development, and am lucky enough to have Stephen Frears as my personal directing mentor. I’m usually involved at every stage of the creative process, from idea creation, through to scripting, pitching, pre-visualisation and direction, but I love to collaborate with others in order to really find the best end result in a project.